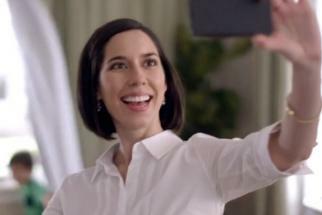 Peterson Milla Hooks debuts its new work for JCPenney, promoting the retailer's new "fair and square" pricing strategy, which promises to cut the confusion out of sales and discount pricing. The ads, directed by MJZ's Rocky Morton, feature a design-minded aesthetic--something PMH had infused so well into the Target brand, but they're also tinged with cute, humorous quirks. Along with those, JCP is also releasing a spot promoting February at the store. Directed by Grand Large's Gaysorn Thavat and featuring Billie Holiday's 1937 recording of Irving Berlin's "I've Got My Love To Keep Me Warm," it feels like a bit of modern day Americana.